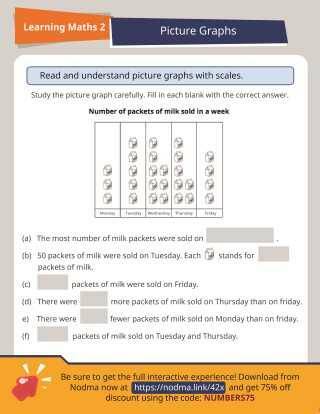 Brought to you by Nodma, this printable from SAP Learning Math Grade 2 will help students understand measurement concepts while also practicing reading and interpreting data from picture graphs. 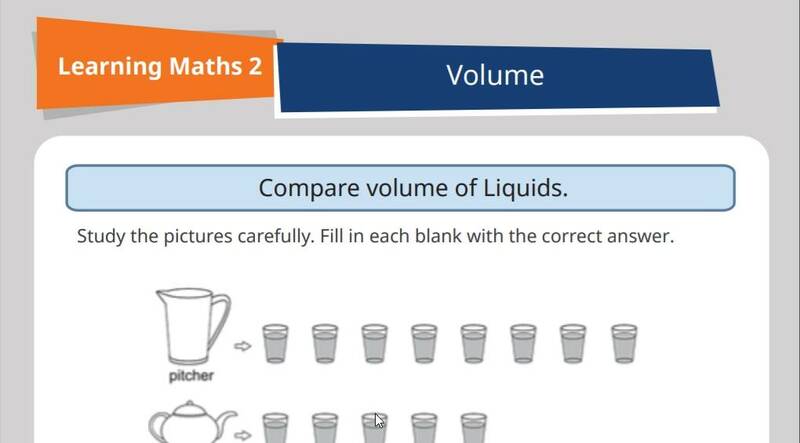 Using the illustration on the worksheet as a guide, students will compare volumes of liquids and determine and record the capacity of two or more containers in non-standard units. Students will fill in the blanks with the correct answers; questions focus on comparing and contrasting data points from the graph. An answer key is included. Use the complete course for 2 full years for $14.95 with a 75% discount using the code NUMBERS75. This resource from SAP Learning Math Grade 2 courseware is brought to you through the collaboration of Singapore Asia Publishers (SAP), authors Alan Tan and Tina Myung and Nodma. SAP has helped millions of students excel in curriculum-based learning in more than 60 countries by developing a hybrid of both traditional print and digital content. 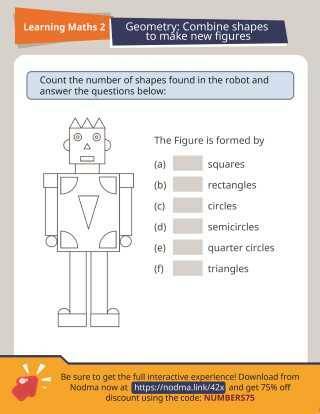 SAP Learning Math Grade 2 is an engaging interactive workbook that makes math easy to understand! 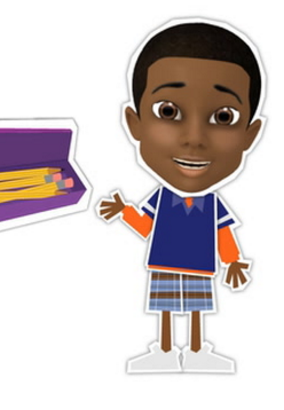 Specially developed for kids who struggle with learning math, it provides students (and teachers and parents) a summary of learning objectives, practice worksheets for checking/recalling important math formulas, exercises for becoming familiar with various types of assessment questions, non-routine questions for developing analytical skills and carefully worked out step-by-step solutions.